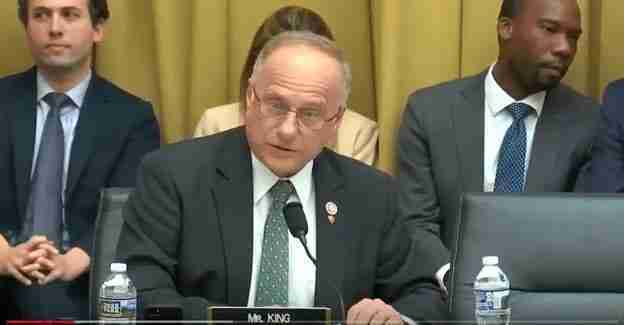 Congressman Steve King, a member of the House Committee on Small Business, releases this statement following the announcement that in the second quarter the nation’s Gross Domestic Product (GDP) growth has surged to 4.1%. The GDP is a measure of the monetary value of all the finished goods and services produced within a country’s border. King attributes the surge in GDP growth to two primary factors: 1) enactment of the Tax Cuts and Jobs Act he voted for and 2) the Trump administration’s focus on eliminating costly and burdensome federal regulations.